If anyone knows how easily voting can be disrupted, it's a county election supervisor in the state of Florida. That's one reason several dozen of them gathered in Orlando recently to discuss ways to protect against the most recent threat — cyberattacks by Russia or others intent on disrupting U.S. elections. 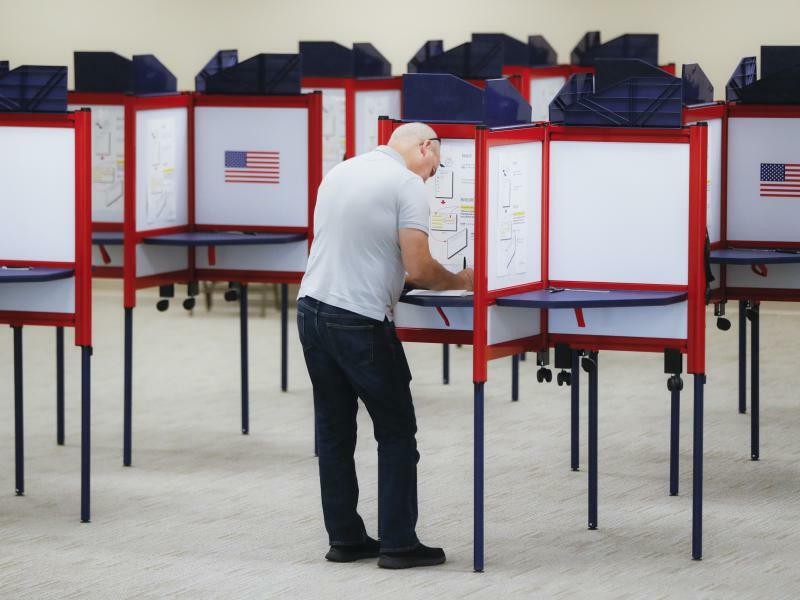 Marion County elections supervisor Wesley Wilcox said he realizes the threat has evolved far beyond the butterfly ballots and hanging chads that upended the 2000 presidential race. And even beyond the lone hacker. President Trump has shown little interest in fighting the threat of Russians hacking U.S. elections. He's shown a lot of interest in fighting voter fraud, something he insists — without evidence — is widespread. Parts of his administration are doing just the opposite. Bob Kolasky, an acting deputy undersecretary at the Department of Homeland Security (DHS), told a group of election officials gathered in Washington, D.C., this week that the threat of Russian hacking in future elections is "a national security issue." 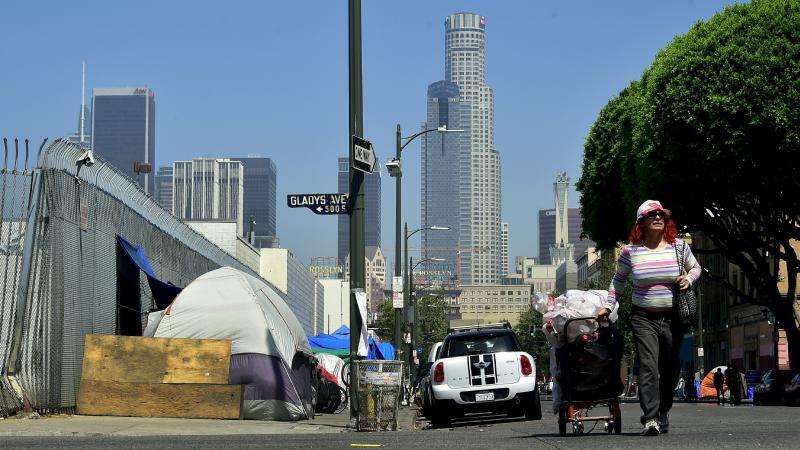 Poor families in the United States are having an increasingly difficult time finding an affordable place to live, due to high rents, static incomes and a shortage of housing aid. Tenant advocates worry that the new tax bill, as well as potential cuts in housing aid, will make the problem worse. President Trump dissolved the presidential commission he established last year to investigate claims of voter fraud in the 2016 election. Multiple states have refused to comply with the commission's requests for information, but the commission was also mired in several lawsuits, including one from Democratic members of the panel. 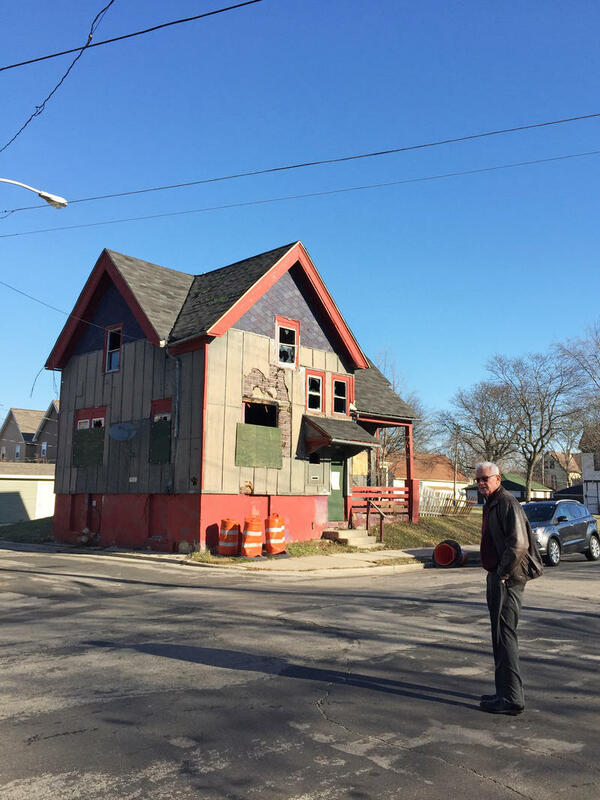 Christine Thompson is eager to leave the two bedroom apartment she rents in a shabby house on the north side of Milwaukee. There are so many things wrong with the place. "In the bathroom I have to turn my shower on in order for the light to come on. And when I turn the shower off, the light goes off," she says. The apartment also has mice, cockroaches, and so many bedbugs that she and her sons — ages 3 and 7 — sleep on an air mattress on the dining room floor, where's there's no carpet. She also has no oven or stove, and water leaking from the ceiling. 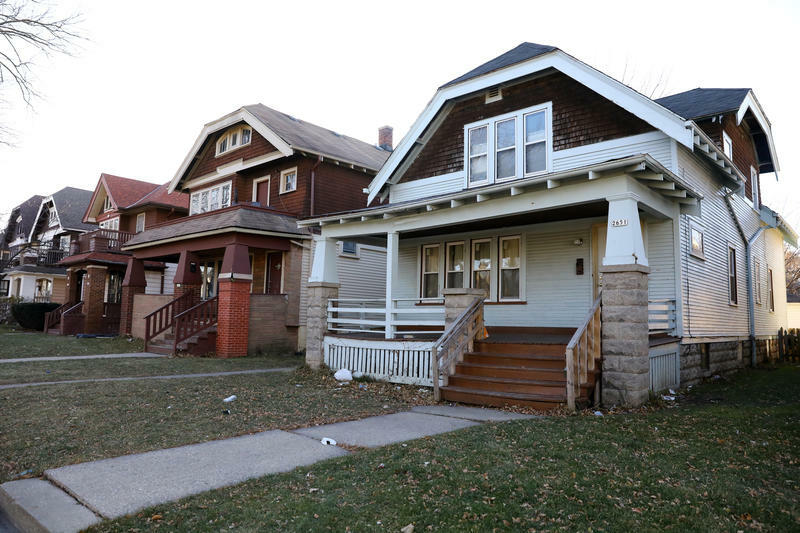 Homelessness in the United States went up slightly this year for the first time since 2010. During a one-night count in January, 553,742 people were found living outside or in shelters across the country, a 0.7 percent increase from the year before, according to new data released by the Department of Housing and Urban Development on Wednesday. House Republicans say the tax bill they introduced Thursday will grow the economy, create jobs and simplify tax returns, in part by eliminating tax deductions. "Over 90 percent of Americans will be able to fill out their taxes on a postcard. That's what simplicity means," House Majority Whip Steve Scalise said. But charities and nonprofit groups say that simplicity comes with a price. 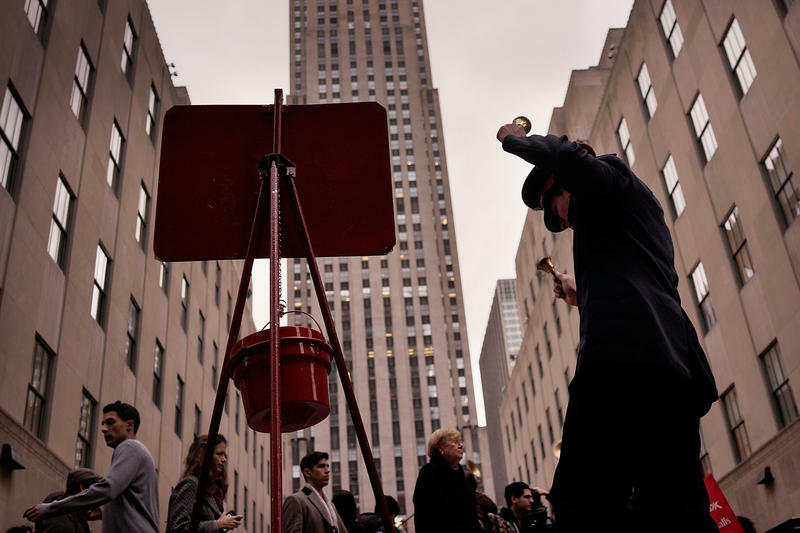 Even though Republicans promise to preserve the deduction for charitable donations, these groups say other proposed changes in the bill will discourage giving. 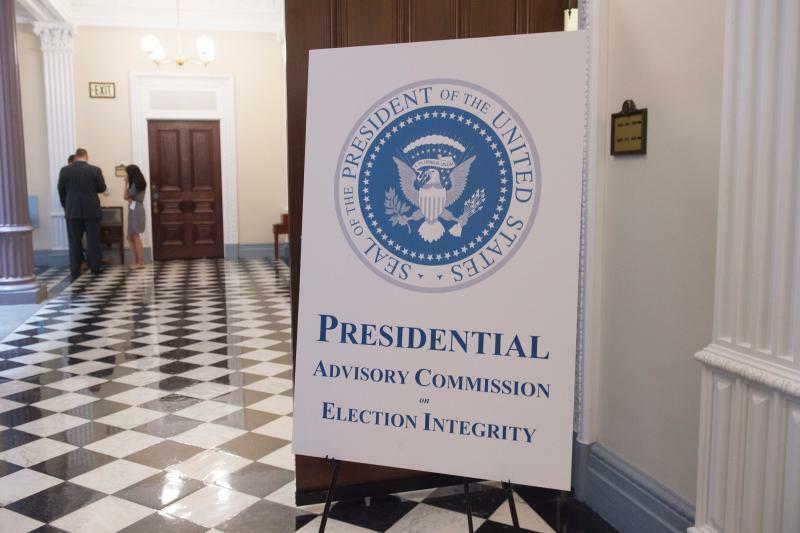 The work of President Trump's commission studying voter fraud and other voting problems has been stalled by the eight lawsuits filed against it, according to one commission member. Indiana's Republican Secretary of State Connie Lawson says the suits, which seek release of all of the commission's correspondence, among other things, have had a "chilling" effect. Some Democrats on the 11-member panel have complained in recent weeks that they're being kept in the dark about its activities and plans. 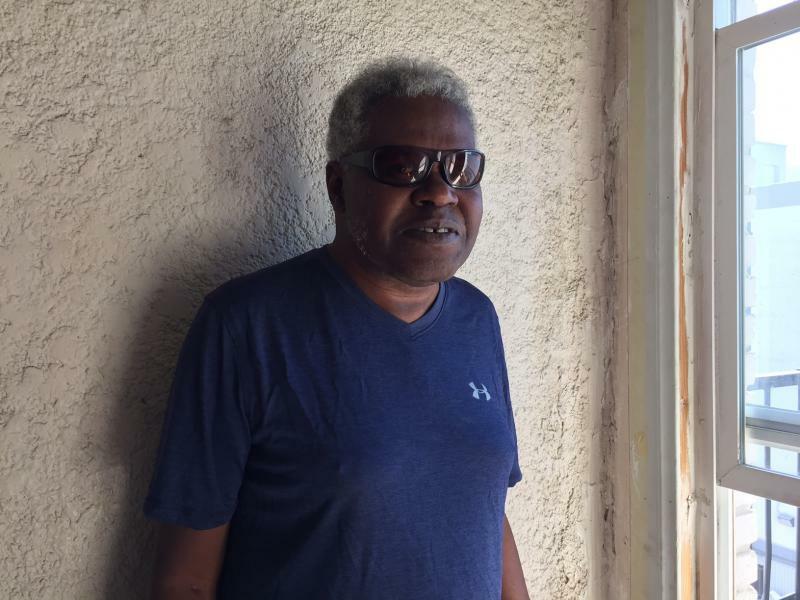 Five years ago, James Brown moved into his first apartment after more than two dozen years living on the streets of Los Angeles. Brown was housed as part of a joint effort by the federal government, local communities and nonprofit agencies to help tens of thousands of homeless veterans in the U.S.